8,800 SF avail for lease (outlined on attached floor plan) in 21,484 sf industrial building. $3/SF per year plus expenses. Tenant to have access to 1 overhead door. 14' ceilings in an unheated area of the building. Building for sale MLS# 2112172. Zoned M-2 heavy industrial, 3 phase, 480 electric, 12,000 sf fenced lot adjacent to building (423 S 5th Street). 17,600 sf main floor warehouse, 3,400 sf driver's lounge, 660 sf basement. 1 14x14 overhead, 1 12x12 overhead, 3 9x9 overhead doors. Would do short term lease. 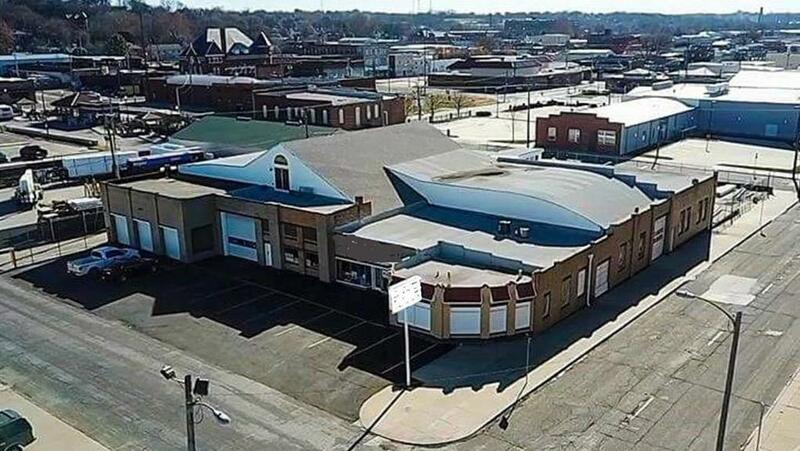 500 Sylvanie Street (MLS #2140608) is a commercial listing located in St Joseph, MO. This property was listed on 12/04/2018 and has been priced for sale at $0.